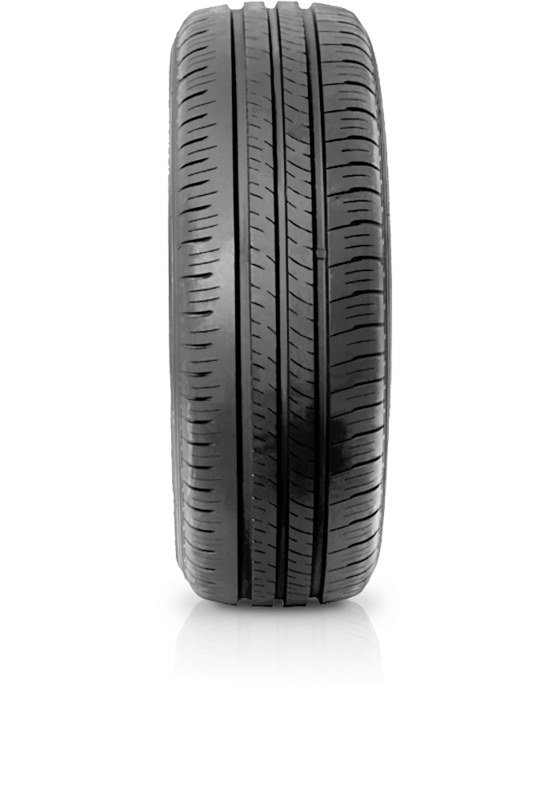 Dunlop Enasave EC300+ is a symmetrical designed fuel efficient, balanced tyre. Dunlop Enasave EC300+ is a symmetrical designed fuel efficient, balanced tyre. The silica compound helps to improve braking, cornering and handling in most conditions. It also improves fuel economy.